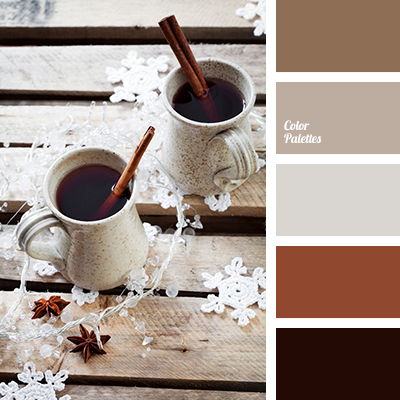 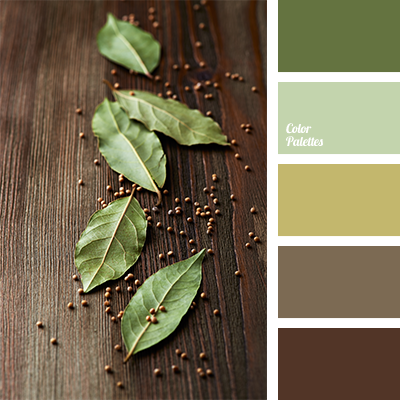 Warm reddish-brown hues are harmoniously combined with green and gray. 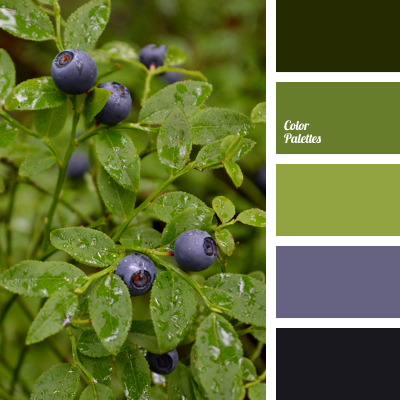 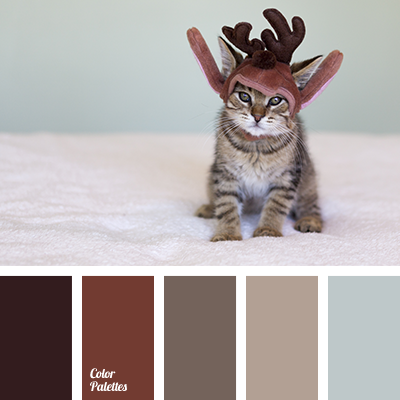 This palette is perfect for decoration of a bedroom or a living room. 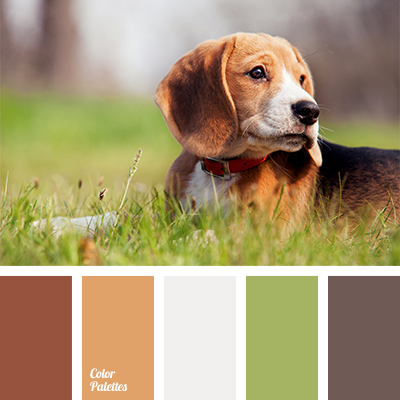 brown, brown and dark brown, brown and gray, brown and gray-brown, brown and green, dark brown and brown, dark brown and gray, dark brown and gray-brown, dark brown and green, gray-brown and gray, gray-brown and green, green and brown, green and dark brown, green and gray, green and gray-brown.